This March, both Women’s History Month and Gender Equality Month, saw great discussions on ways to enhance equal rights and safety for women nationally and globally. 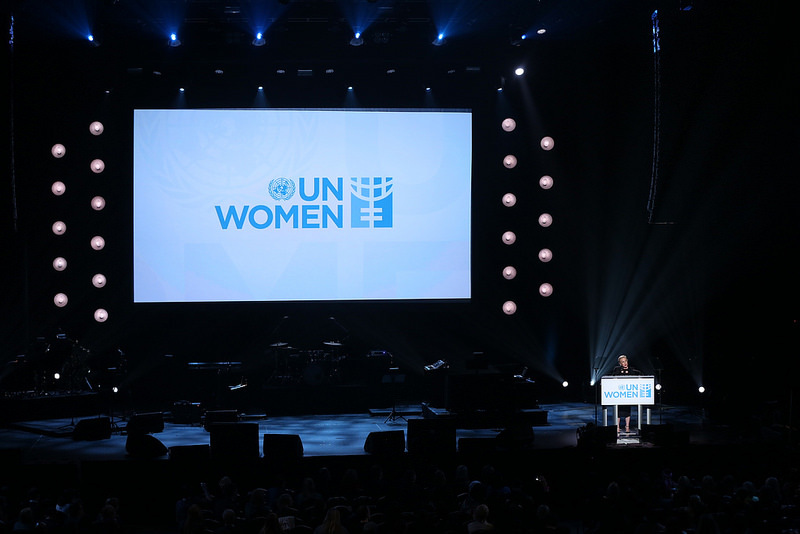 2015 marks the 20th anniversary of the adoption of the Beijing Declaration and Platform for Action at the 1995 UN Women’s Conference, which has served as the blueprint to realize gender equality and women’s empowerment. In the original document, the need for action on violence against women was stressed as critical to bringing equality to the genders. The “No Ceilings Full Participation Report,” an initiative of the Clinton Foundation, collected global data from international agencies, like the World Bank, the World Health Organization, and the United Nations to identify growth and gaps in the work for gender equity since the Beijing Platform for Action. This report shows critical areas where women are not progressing, including wage and education equality, political representation, and violence against women. Currently, one in three women worldwide are victims of violence.